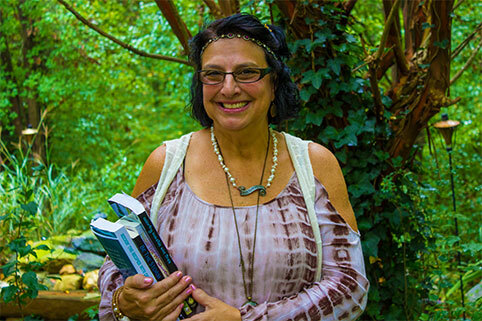 Welcome to the Official Website for Brain Health Coach, Author, Motivational Speaker, Photographer, Lyricist, and Poet Christine Bowen. Here, you will be encouraged to make a stand, not on your feet, but in your heart, through all of Christine’s literary works. It’s all about the Love. 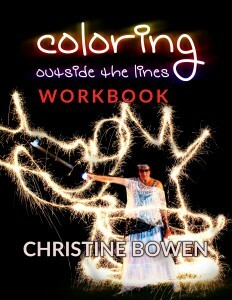 If you would like to contact her directly, you can Contact Christine Bowen here, or through email at author@christinebowen.org. Christine would love to hear from you. Remember…Love is enough! 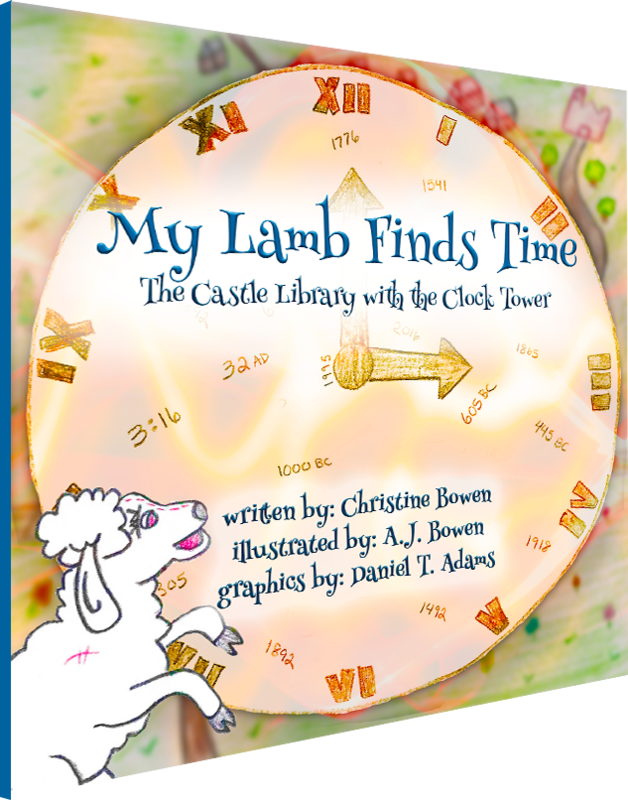 In this enchanting tale, My Lamb travels to the historical and extraordinary Castle Library in search of the mysterious Clock Tower. What he discovers along the way is time and the fascinating memories of the history that marks the years. Venture with My Lamb and explore the possibilities of how the past, present, and future build and teach the lessons of life. 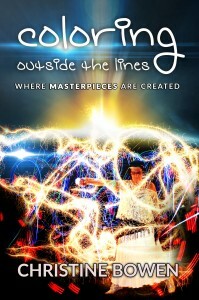 After all, the journey of life's dance is found within the colors of light. As we enter a new year, we are encouraged to have hope for so many things; a stronger nation, a better world, less hate, more love, less division, more unity, kindness, compassion, and so much more. However, we face the problems of our every day trut….. It was a busy Holiday Season, and it was wonderful and blessed. I hope this finds all of you well and happy. How could we not be happy? We have the joy of the Lord in us. I have amazing news. I have been studying, learning, and working hard, and rece….. Here it is folks. 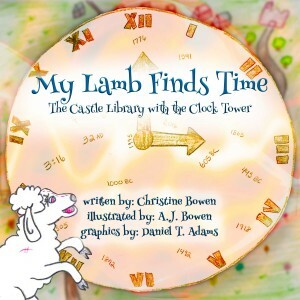 The official launch date of the My Lamb Finds Time/The Castle Library with the Clock Tower third book in the My Lamb series. 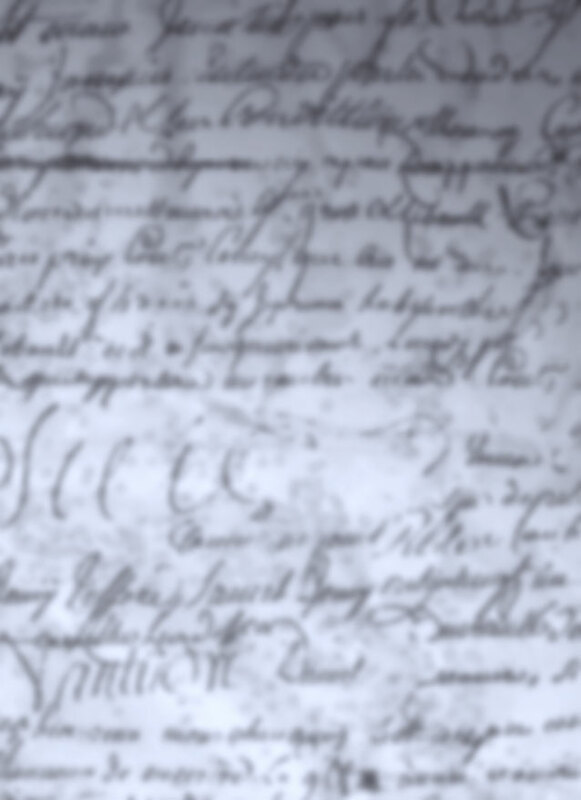 June 18, 2018 at 1PM AT… Buchanan/Haralson Public Library (The actual Castle Library) 145 Courthouse Squa…..